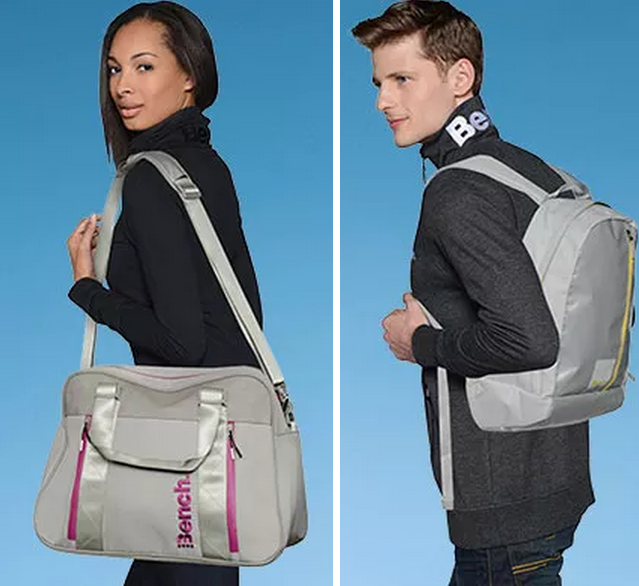 Want to get a free trendy bag from a well-known clothing brand? Yes, it's completely free. Bench Canada is offering you such an opportunity until April 13, 2015. Check this promo out below! 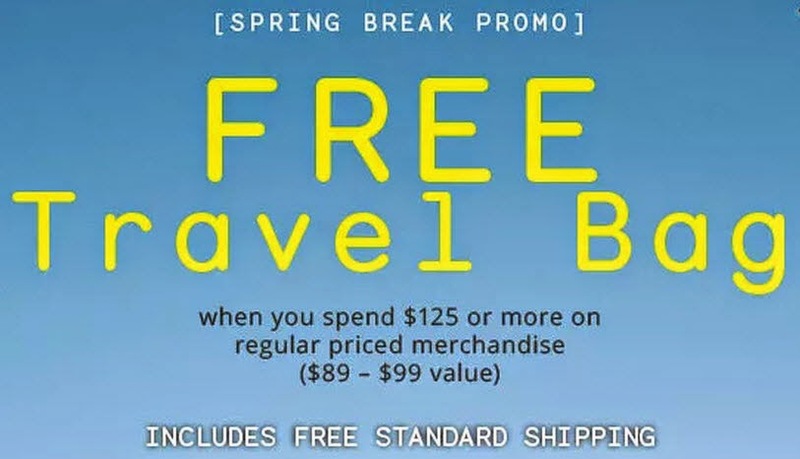 To get the free travel bag, do some shopping on Bench.ca. With any purchase of $125 and more you will be eligible to get one of these nice bags. The bags are shipped with no shipping charges. Well, Bench may seem a bit expensive sometimes, but here is where you want to look first - click on the banner and browse through the current promos. Once you've chosen the items you like, make sure you are a bit over 125 $ and the bag will be yours. You have another choice to make: for him or for her!